Stir together SPLENDA, oil, and eggs until smooth. Stir in flour, baking powder, salt, and cinnamon. 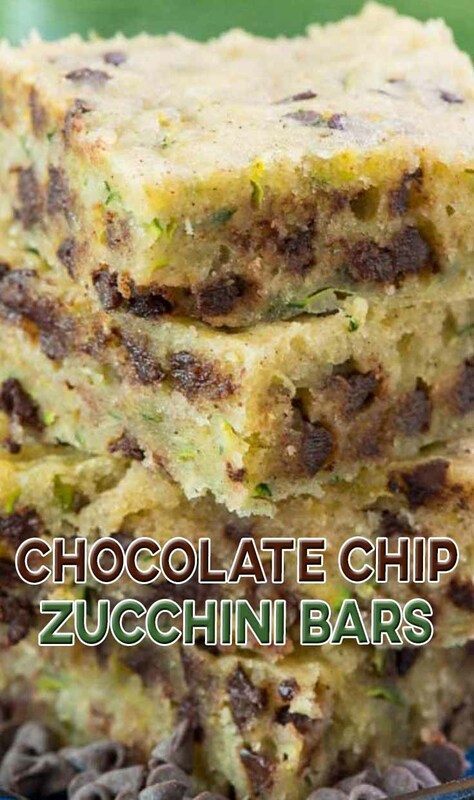 Fold in zucchini, then stir in chocolate chips. Spread in prepared pan. Bake for 23-28 minutes, or until a toothpick comes out clean. Cool before slicing into bars. Store in an airtight container for up to 2 days or freeze for up to one month.